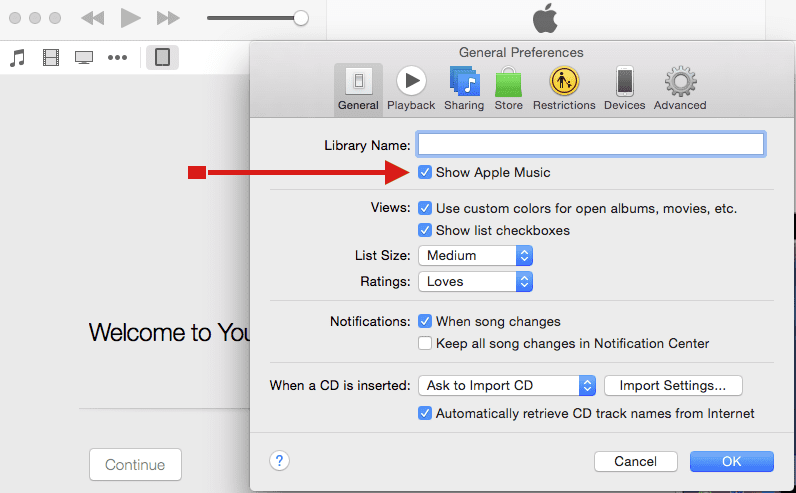 You are here: Home / How-to / How can I turn off Apple Music? 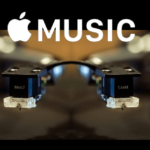 Recently LA Times reported that Apple Music has signed up 6.5 million paying subscribers less than four months after its launch, about a third of the number who pay for 7-year-old market leader Spotify, according to Apple Chief Executive Tim Cook. 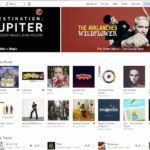 An additional 8.5 million people are using the free 90-day trial version of Apple Music, bringing its total current user count to 15 million. The service has a lot to offer but if you have been a fan of other streaming services such as Spotify or Pandora and are not ready to make the leap to Apple Music, this tip is for you. 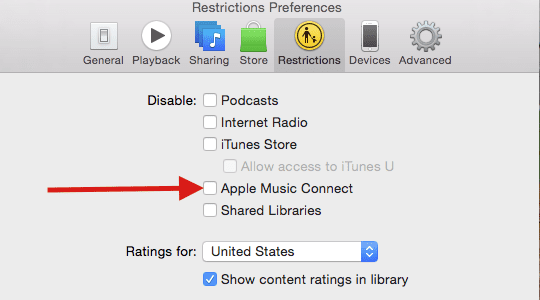 By following this tip, you will be able to hide most of the Apple Music’s features from your experience and more importantly remember to cancel your subscription for Apple Music. Switch off “Show Apple Music” on the setting as shown above. If you do not want to see the Artist updates, you can follow the following step. iTunes > Preferences > Restrictions on a Mac and switch off the feature. 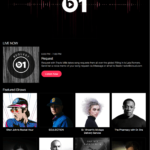 You will still be able to enjoy some of the features with the changes above such as listening to Beats 1. Please remember that with the new voice control features from Siri Apple Music can be a richer experience if you give it some time. 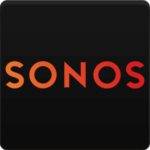 Also there is some news around four new Beat Stations from TechTimes. Its the start of the New year and you may be thinking about your finances and budgeting for the year. Even if you followed the steps above to dilute your preference for Apple music, please make sure to cancel your “Automatic Renewal” for the service, other wise you will be charged $15.00 a month for your family’ Apple music subscription after the end of the trial period. Many users also use alternate music players to get their experience. You can use an app like Cesium ($1.99) that provides a more refined interface and allows you to stream your existing music library. The interface is nice and sleek and is filled with features that are totally customizable. The other app that has quite a fan following is TapTunes. This App has a rating of 4+ in iTunes and is one of the apps that helps you rediscover your music. It has a nice interface and is highly customizable as well. If you are a student, you can take advantage of the student discount that apple is offering for its Apple Music. Its worth a try before you discount the service entirely. 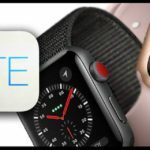 Let’s say you change your mind about Apple Music after the WWDC conference, you can very easily enable all the Apple music features on your idevice and Mac. 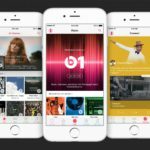 For the folks that use Siri extensively, there are rumors of even better integration and access to features in Apple Music following the WWDC conference in June. In order to do so, just head back to Settings > Music to turn it back on. 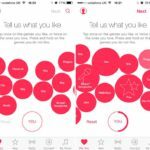 Please let us know your comments on what you like and what you can’t stand when it comes to Apple Music.